PERSONALISED YOGA BUSINESS COACHING TO GROW YOUR YOGA BUSINESS, CREATE ABUNDANCE AND SERVE YOUR COMMUNITY IN A WAY THAT ALIGNS WITH YOUR PATH. Do you know that what you have to offer is of importance and service to the world, and also knowing you've not quite got your business to the level you desire? I know what it's like to spend years studying and honing your craft only to discover that while you might be a talented healer or teacher, you're missing the essential pieces to be an effective business owner. Have classes that are half empty, sometimes teaching only 2 or 3 students and running your sessions at a loss? Know you need a facebook page or a website but have no idea how to get one started? Are terrified of having your photo taken - let alone shared on social media? Struggle to make enough money a week even though you're running all over town to teach at different places? Are ready to start running intensives, workshops or retreats but aren't sure where to start? For people like us - who eat, sleep and dream Yoga - this was a very scary place to be. See I'd never been shown the secret business 'Soma' to go from being a fantastic but broke yoga teacher to a fantastic, empowered yoga teacher and abundant yoga business owner. Over time I've pieced together the elements to make my business abundant. I've sought out experts and mentors from other disciplines and modalities and translated the teachings for a Yoga application. It's like private yoga classes for your business! All the epics tell us stories of amazing Yogis and Yoginis, each with their coach by their side. As Yogis we know how things can be so much easier with some foundational change. Just like someone with tight hamstrings can find so much growth and space when you tell them to step their feet wider in Uttanasana, working with me to grow your Yoga business will help you find simple solutions to expand your reach and gifts. Align your services and rates with your value to claim your worth in an authentic way. Clarify your target market so you're attracting the clients you truly deserve to serve. Refine and shine your brand and online presence to reflect your worth, energy and commitment. Discover how to use social media to really grow your tribe in a fun, simple and targeted way. Receive my professional guidance to craft newsletters and copy that excited and inspires your community to act. And ALL of this without slipping into overwhelm or freak-out mode! - Be more targeted to the people you love to work with, making serving them even more rewarding. - Have systems in place so that you're growing your client list and promoting your work while you're enjoying life, spending time with loved ones and not feeling stuck behind your computer! - Reflect who you truly are, so that your marketing, online presence and copy really feel in alignment who you are and what you value, rather than how you 'think' it should be. - Be something you're proud to talk about, where you generate an abundant income that fuels your own journey as a spiritually committed woman. I've been teaching Yoga since 2009. I've taught classes freelance, in studios, corporate Yoga... I've even taught classes in a men's prison! I've taught workshops and retreats in Australia, Bali, Singapore, Thailand, the UK, Europe and the U.S.A.
As much as its probably taboo to say this, I used to feel really crappy—like, personally crappy—when only one or two students showed up to my classes. It can be really tricky in the beginning to find new students when it feels like there is a yoga studio on every corner! The good news is that I now know how to not only stand out, but be confident and authentic about offering your services so that the right clients and students not only find you, but stick with you. Theme your offerings with skill and grace so you're offering so much more than 'Eastern exercise classes'! As well as being a Yoga Nerd, each session I'll bring my formal qualifications in copy writing and editing and transformational coaching, my thousand hours of Yoga teacher training and my background in business writing, financial literacy training and adult education. I'll also bring the wisdom of my lineage of teachers, mentors and coaches. I was financially unsteady before Amy, teaching way too many classes and not seeing my son and spending to much time and effort trading time for money. 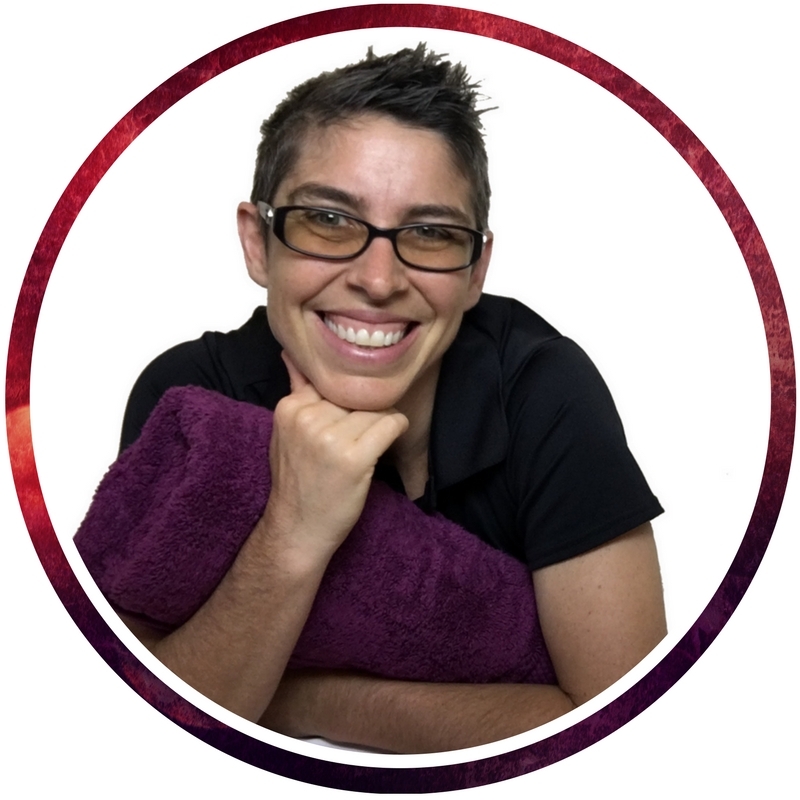 I went from teaching for $35 per class to no less than $60- $75 per group class at a studio, running workshops, privates and cutting down group classes she helped me identify and find ‘my people’ who will pay for what you have to offer. Working with Amy made me take the bull by the horns to create the business I really desired to have, and I have so many great things going on right now. I have created a wonderful on-line community of teachers, am offering an array of teacher trainings and retreats, and I have the most amazing yoga teachers as my coaching clients. I guess you could say I have a spiritually vested interest in getting your work out there! I’d always prefer to be on my mat than at my computer: so I’ve developed and share systems and techniques that are simple and fast and super ‘non-techy’! My 30-some year Yoga practice means I truly believe in the power of this Path and want to share it as widely as I can… and that means helping grow my clients’ businesses! Working with Amy has been the best business decision I’ve made in 11 years. I’ve got more clarity, focus, energy and drive for my business now because she’s helped me step out of overwhelm. I was worried I wouldn’t have the time to do the work because I was juggling so much but working with Amy actually helped me to create more space in my life which has freed up my energy to make more money in more fulfilling ways. I was financially all over the place before working with Amy... She gives you the tools to see for yourself what needs to be done in order to serve at your highest level. I went from teaching 18 classes a week to teaching 8-10 classes a week and made 50% more, had time to practice, be with my kids, and find time for myself. Signing up to work with Amy is one of the best decisions I have ever made. Within 6 weeks of working together, I had made my initial investment back by 10! I continue to grow — personally and professionally and not surprisingly because of this, so does my business. Amy was the support I needed to achieve my goals. Lets just say the transformation has been radical! Before I started working with Amy, I was stuck in knowing what I wanted to do. I had no clear pathway and I felt overwhelmed by the thought of growing my business. Week by week, Amy helped me overcome my fears and define my aspirations - as well as achieve my aspirations! I was able to face my fear of increasing my private class fee, put plans in place to begin teaching my own online yoga classes and courses, and the biggest fear of all - teaching my own retreat, which is happening THIS summer - and is a sold out event! I can’t thank Amy enough for her encouragement and help to allow myself to grow and step into the yoga teacher I am destined to become. Comprehensive Welcome Packet to set your goals, intentions & get us on the same page so we know what we will accomplish together. 90 minute Skype Intensive to start the program. We'll dive into any fears or limiting beliefs that are holding you back and replace them with renewed wealth consciousness to prepare you for success. Unlimited email contact with me between sessions. I will be available for you via email to review copy, website updates and new ideas as well as assist with solving issues and setbacks between our coaching sessions. Multiple resources and bonuses throughout the program including hand outs and cheat sheets to help with online marketing, creating videos and more! Just like I'd never recommend an Asana to a student if it wasn't right for their body, I'm not interested in compelling people into coaching with me. What I am very interested in is talking to you about your yoga business or holistic practice in a complimentary Strategy Session. In your Strategy Session we'll speak for 45 minutes or so about what you're working on, what your hopes and dreams are and what is getting in your way. 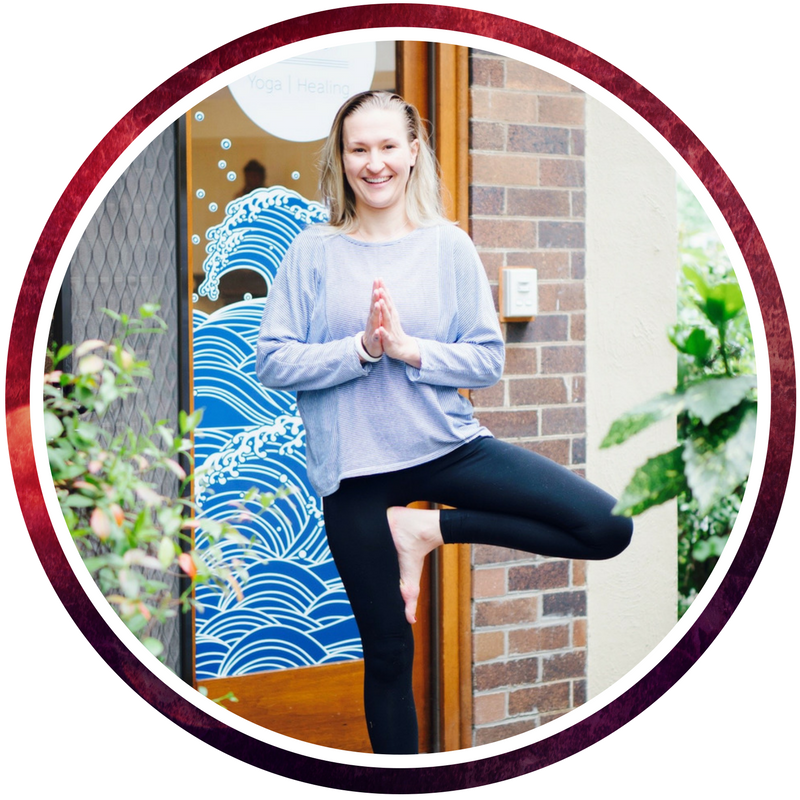 You'll also get a great sense of how I work and whether we would be a good fit to worth together for you to Grow, Serve and Shine in your Yoga business or holistic practice. Book your free strategy session here. 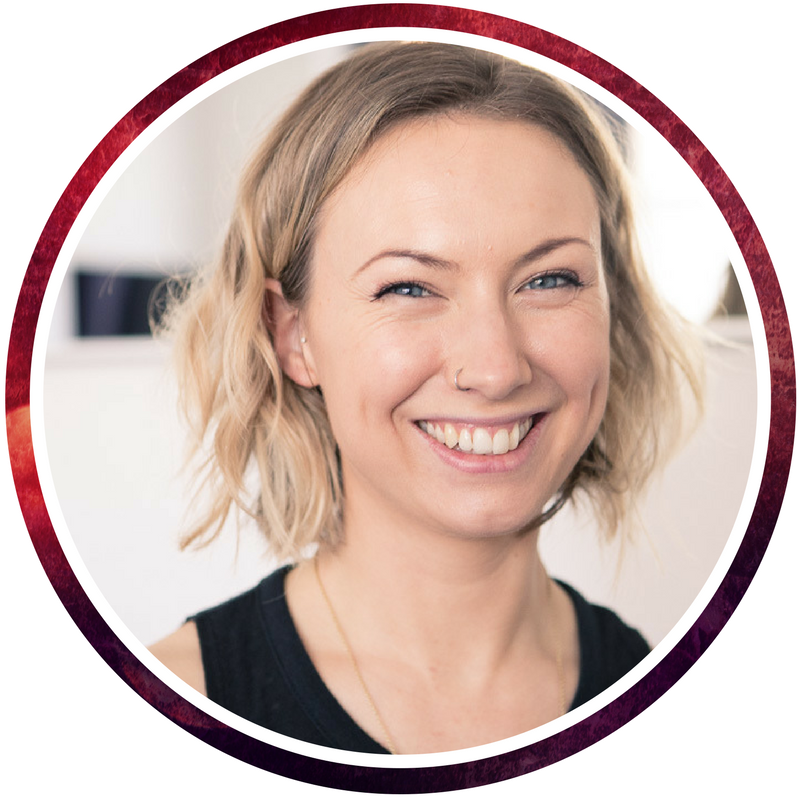 I signed up with Amy after doing a £50 workshop with her, I trusted my gut feelings and wasn’t wrong. Amy is very motivating (rocket under bum!! ) I managed to move my teaching and business on in a few months, it would have taken me years on my own!! The big shift for me is to change the structure of my rates so that ‘packages’ are the default, not single sessions. This is a big one for me as a massage therapist because I struggled with the ethics of this notion.